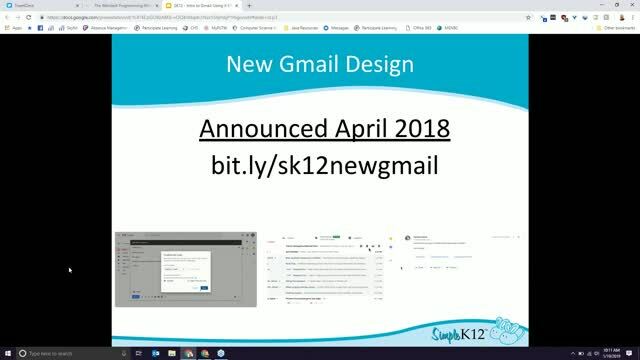 You've likely heard of Gmail, and you may be using it in for personal, classroom, school, or district email, but are you using it to the fullest potential? 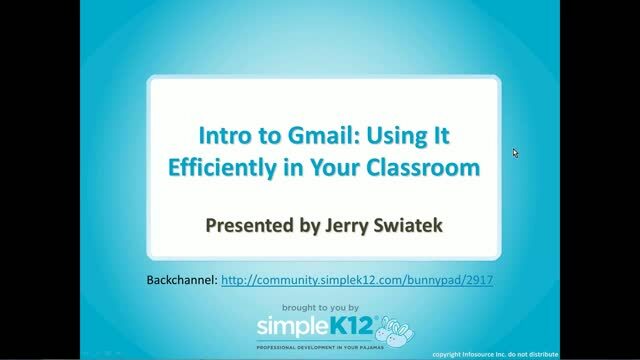 Join Jerry Swiatek as he provides an introduction to Gmail. 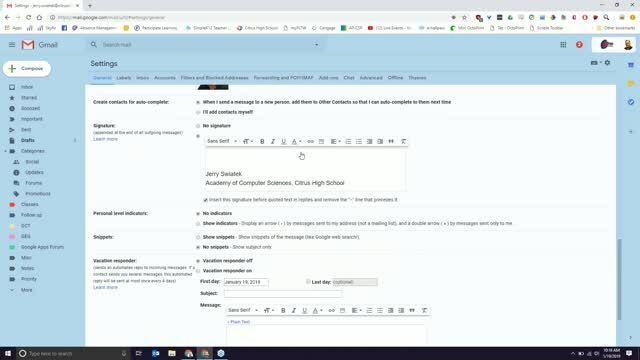 In addition to showing the basics of how to send and receive emails and attachments, he will provide suggestions for setting it up for your classroom. 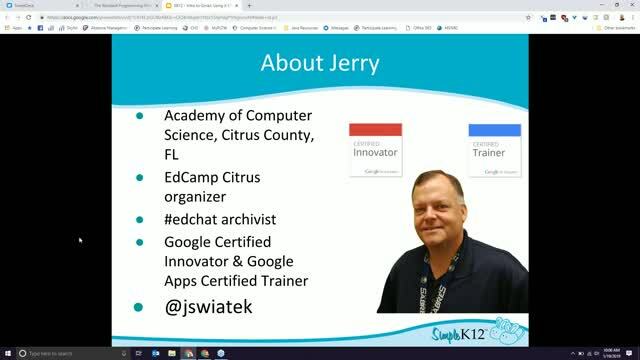 Jerry will also cover how to use helpful timesaving and organizational features such as sorts, searches, reminders, and Calendar integration. 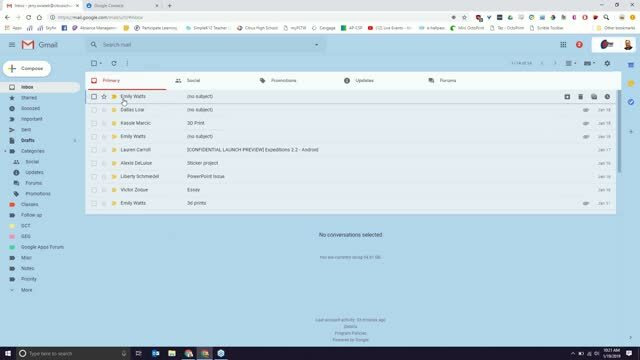 I do know some things about gmail...but there was useful information in this presentation. Thank you! Watched it and it says "incomplete". I watched the video and it says it is incomplete. Excellent tips and easy to follow delivery. Thanks for sharing can't wait to try some of these tips.. I always love Jerry's presentations! They are super informational and easy to follow!